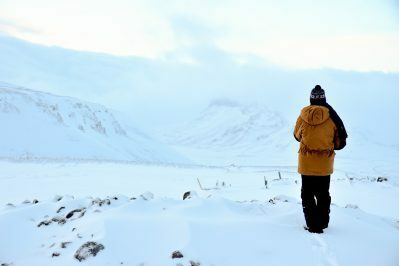 Winter weather in Iceland can be cold and unforgiving. As a traveler you may only have a limited time to spend seeing the country. If you follow our guide and dress properly you are less likely to have to sit a day out or cut your day trip short because you are not properly dressed for the weather. 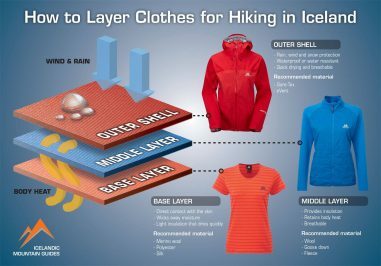 Below is a head to toe guide on how to dress for winter weather in Iceland. 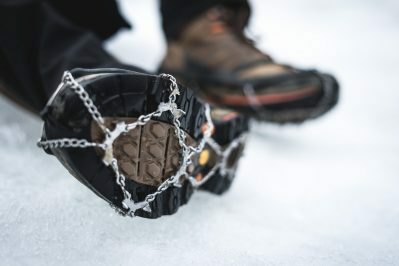 You will need to be prepared for wind, rain, snow and slippery conditions. Hint: Leave the umbrella at home! Its often too windy to use them and it usually rains sideways in any case.